Why Do I Need 120 Logbook Hours To Take A Driving Test? 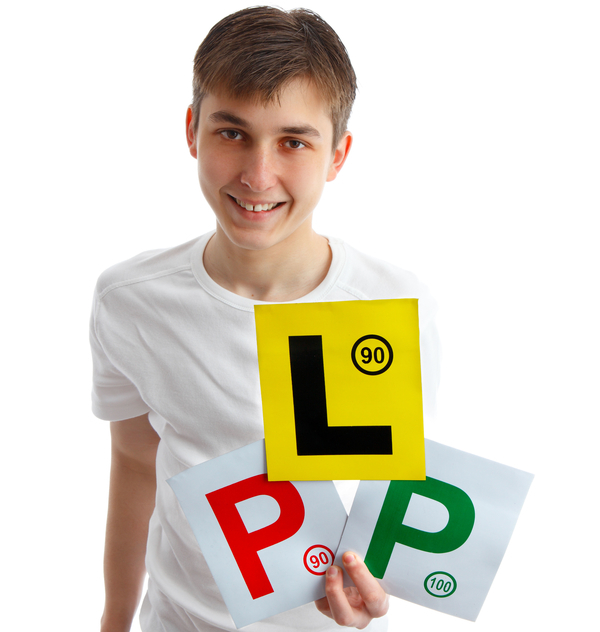 RECORDING HOURS IN YOUR LOGBOOK NOT ONLY WILL PREPARE YOU FOR YOUR DRIVING TEST, BUT WILL MAKE YOU A SAFER DRIVER. So you finally have your Learner’s licence and you’re excited to finally drive. But you can’t drive alone yet. You need a supervisor. In fact, you need 120 hours of supervised driving until you’re able to finally drive independently. It’s daunting and kind of overwhelming isn’t it? But we hope that if you understood why you need the whole 120 logbook hours to take a driving test, it’ll bring you some clarity. One thing you should know is that even though P-Plate drivers do the 120 driving hours, they’re still more likely to crash. In fact, they’re 30 times more likely to crash and 3 times more likely to be injured or killed in the crash. And that’s even though they’ve practiced hour after hour. It’s why there are restrictions on P-Platers such as the inability to make calls on Bluetooth or loud speaker and only being able to drive at a certain speed limit. It might sound obvious, but practicing more reduces your chance of crashing. Practicing driving more establishes safe driving habits because of the amount of repetition you’ll be doing. You know how when you wake up, you go straight to the bathroom to start brushing your teeth? Or when you’re hungry, you immediately start thinking about all the different ways you can get food? That’s how you know a habit has stuck. At LTrent, we want driving habits to stick to you the way the other habits in your life have stuck to you. When you start driving, you might find that if you wanted to turn or slow down that you would have to think about it first. It’s only through driving more and more that you’ll be able to do these actions automatically. We want you to start slowing down as soon as you see a red light, not once you’ve noticed you’re too close. We want you to be checking your mirrors and your blind spots as soon as you want to change lanes instead of panicking and not knowing what to do. We don’t just want our drivers to be able to pass an exam. We want them to be safe on the road. We want their safe driving habits to be so intuitive that they’ll be executed immediately and appropriately without thinking. But the amount of hours of driving isn’t the only factor that puts these habits into your driving. After all, you actually have to practice these habits. You have to be put into situations where you’ll need to implement these habits. Our instructors are taught to place students into situations where they can practice all of the safe driving habits not just required to pass the driving test but to also drive safely on the road. And as you can already understand, doing these habits over and over again will make them truly automatic. If you need help getting your driving hours up we have a few tips for you.